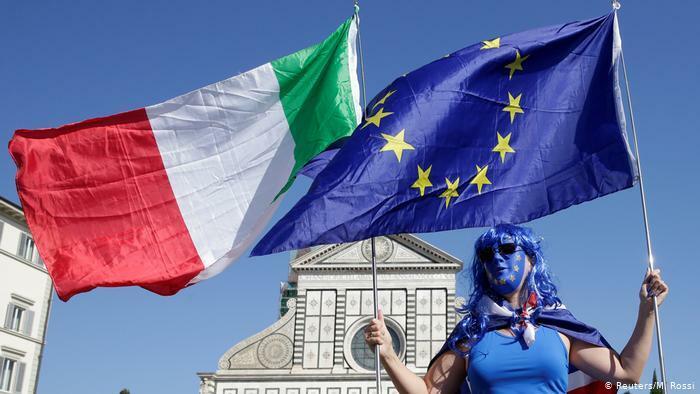 Last week, Italy’s coalition government slashed its growth forecast for the Italian economy in 2019 to 0.2% – the weakest forecast in the Eurozone – from a previous forecast of 1%. Italy is already in a technical recession after chalking up two straight quarters of negative GDP growth in the second half of 2018. And it makes sense for the French government to be worried. The economies of both Italy and France are tightly interwoven, with annual trade flows of around €90 billion. More important still, French banks are, by a long shot, the largest foreign owners of Italian public and private debt, with total holdings of €311 billion as of the 3rd quarter of 2018, according to the Bank for International Settlements. If Italy defaulted, French banks would take an almighty hit to their balance sheets.